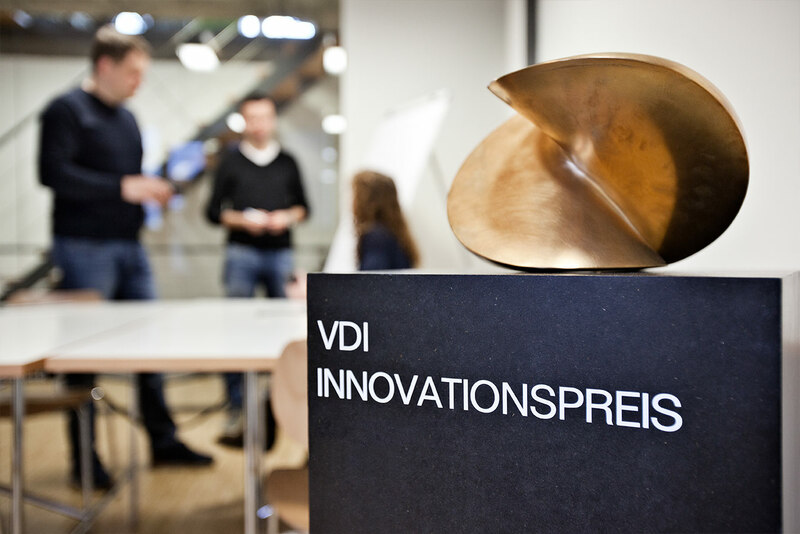 The system, which has been granted the VDI Innovation Award, brings flexibility to the conveyor technology in your company: Individual modules are assembled like building blocks and connected via plug & play. 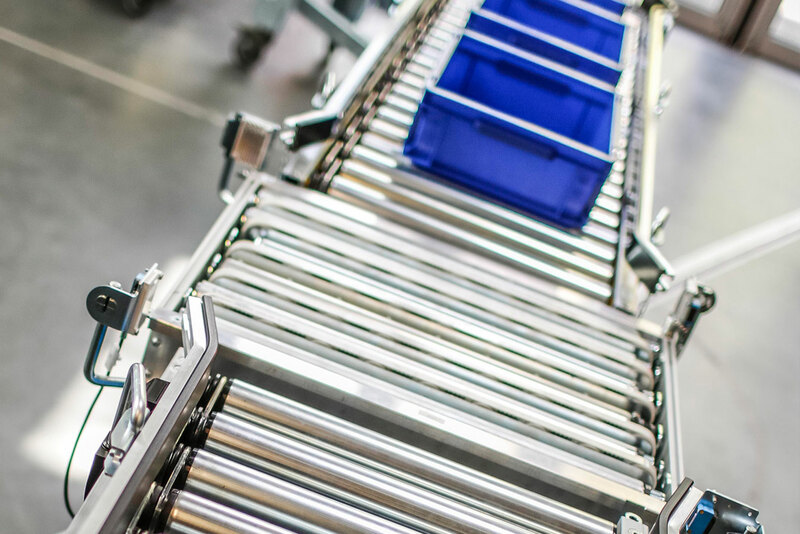 The locally controlled FlexConveyor can be individually extended for you – without complicated, time-consuming and costly planning or set-up. 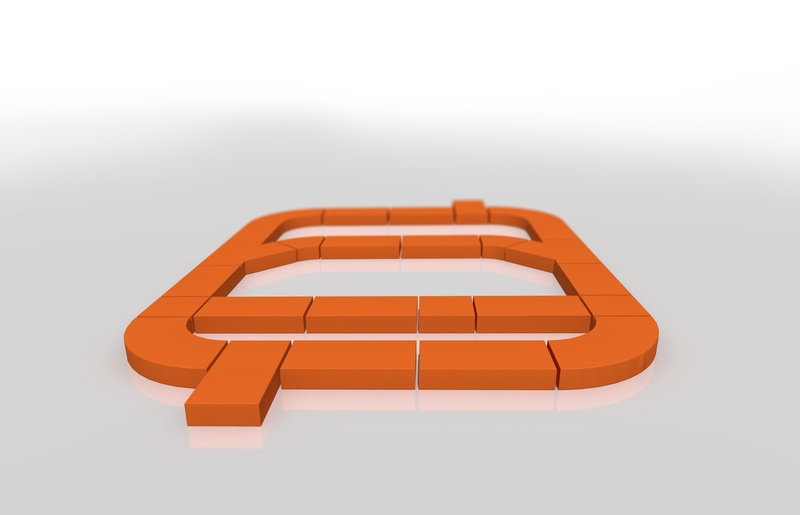 Each individual module equipped with black , orange or green. These flexboxes can communicate with each other and thus control the entire system. Starting with the control of the sensors and actuators via the control of subsystems up to complex material flow computers – but in a decentralized manner – the flexboxes take over all necessary control tasks across all levels. 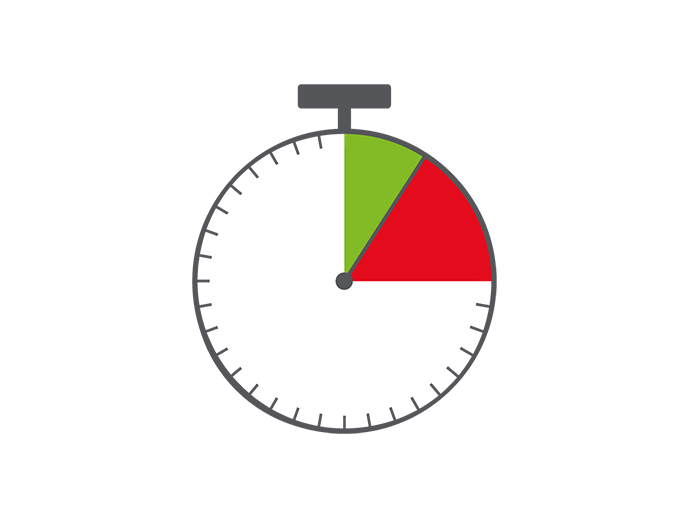 Even if one module should fail: Individual elements can be replaced quickly and easily at any time. The single point of failure of a classic central material flow computer is compensated by the decentralized approach. This means that your conveyor system is protected against large-area failures and can also be flexibly extended. The FlexConveyor can be easily adapted to your requirements. Our software automatically detects the routing paths and finds alternative routes if problems occur. For you, this means: No deadlocks, no collisions and no programming effort. The decentralized control automatically recognizes new topologies, allowing you to make adjustments at any time. For example, if one module fails, it can be replaced at short notice without adversely affecting the other elements. After the faulty module has been removed, the new exchange module can easily be inserted into the conveyor system via plug & play. If you currently need two weeks to commission a plant, we can do it in two days. Each module is equipped with one of our flexboxes. Using the different variants, we can assemble a FlexConveyor that precisely corresponds to the requirements of your conveyor system, from controlling simple logics to PLCs and all the way to fully flexible decentralized control.